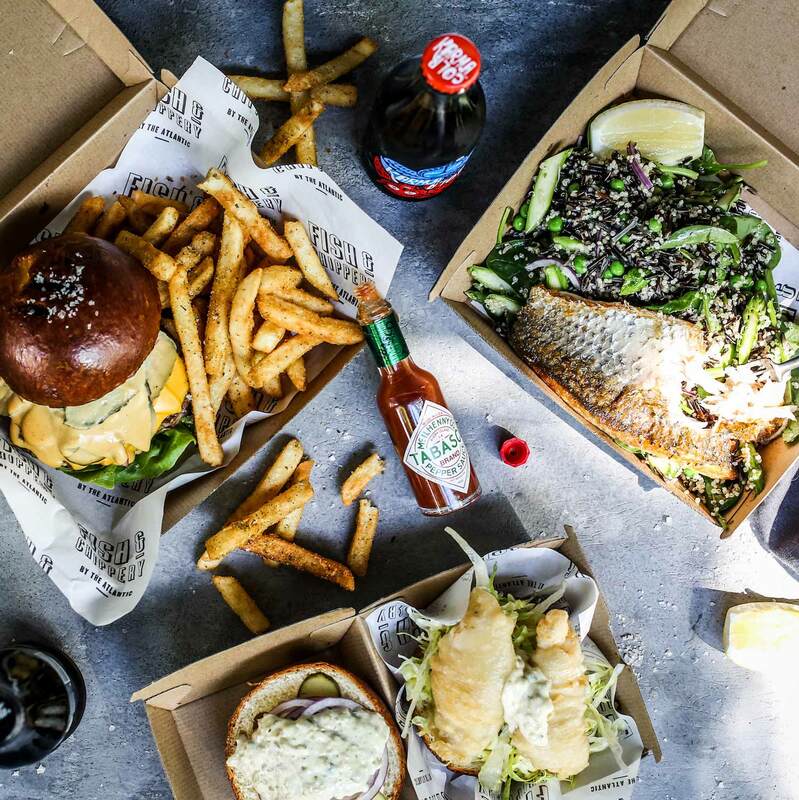 The Atlantic’s newest sibling sees celebrated seafood extraordinaire Nick Mahlook’s skills brought to the masses, in anything but your typical takeaway style. 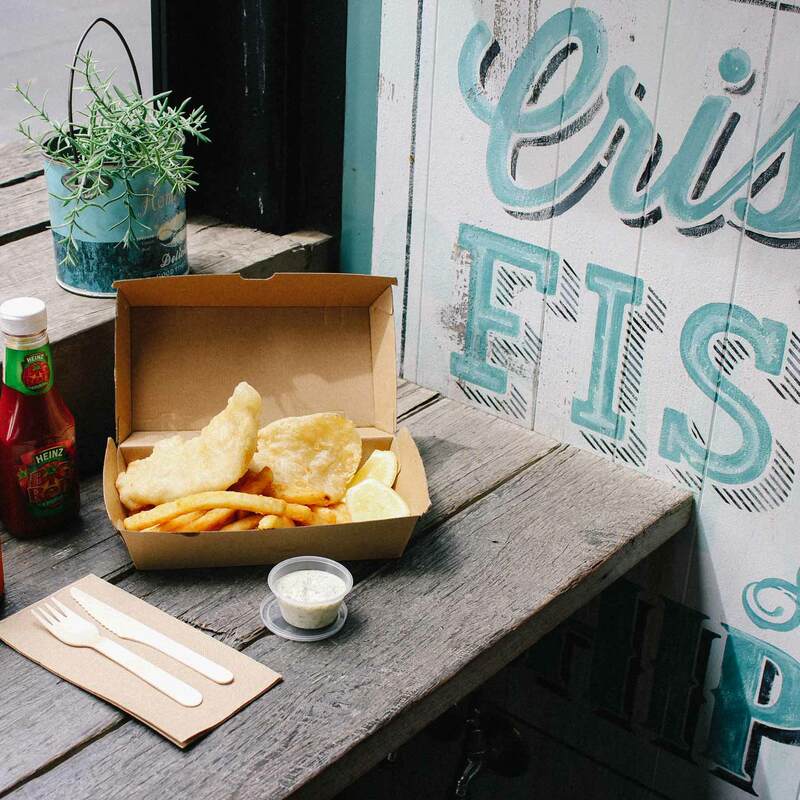 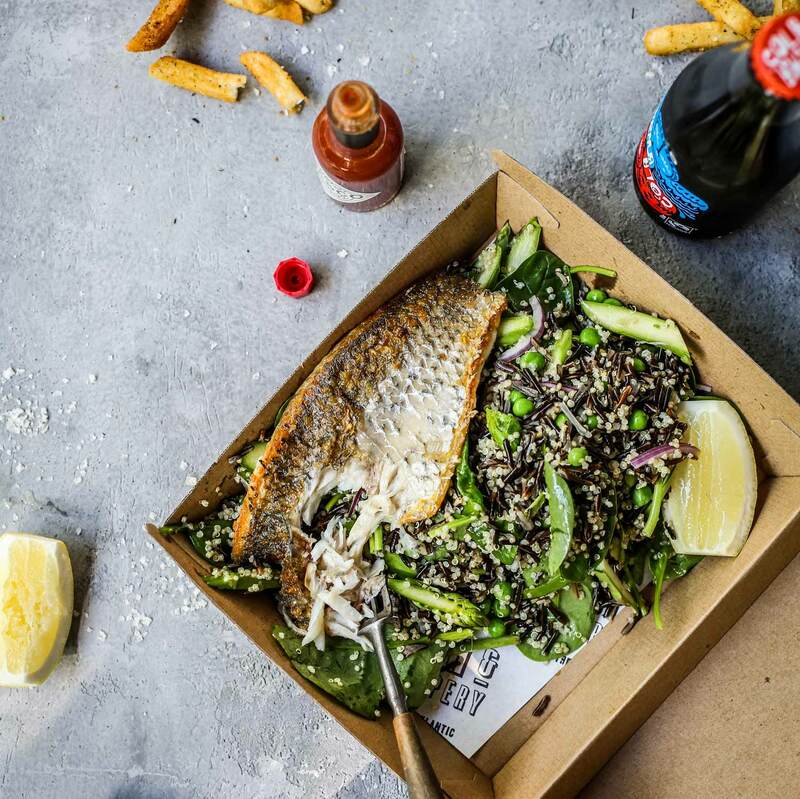 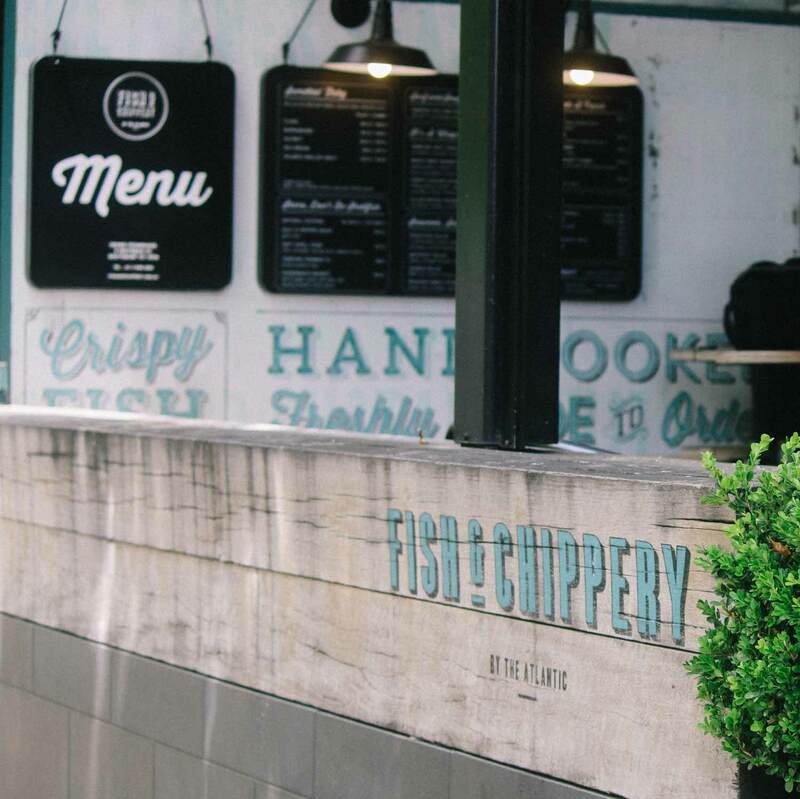 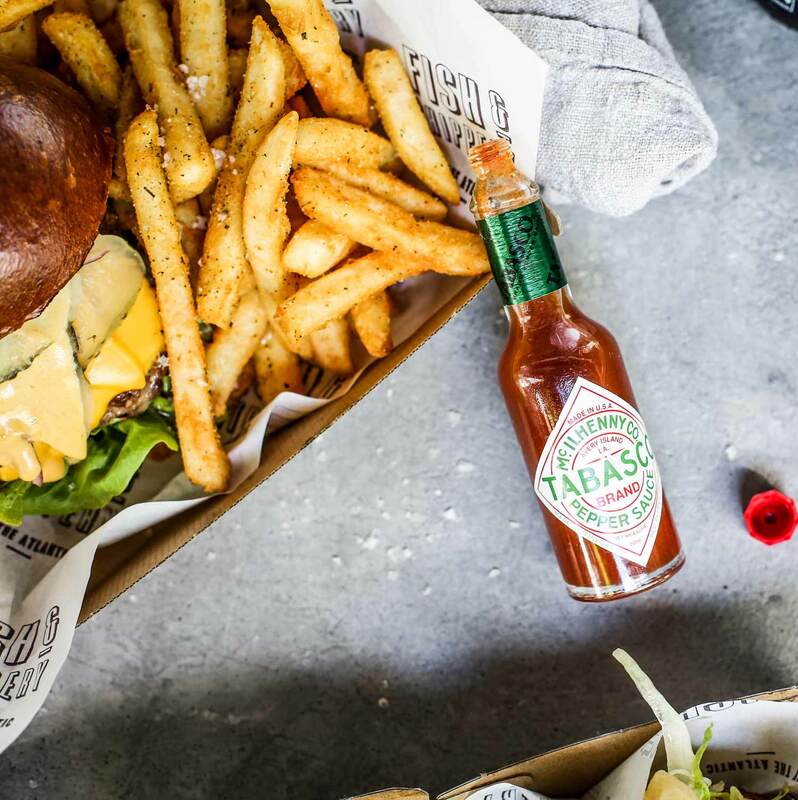 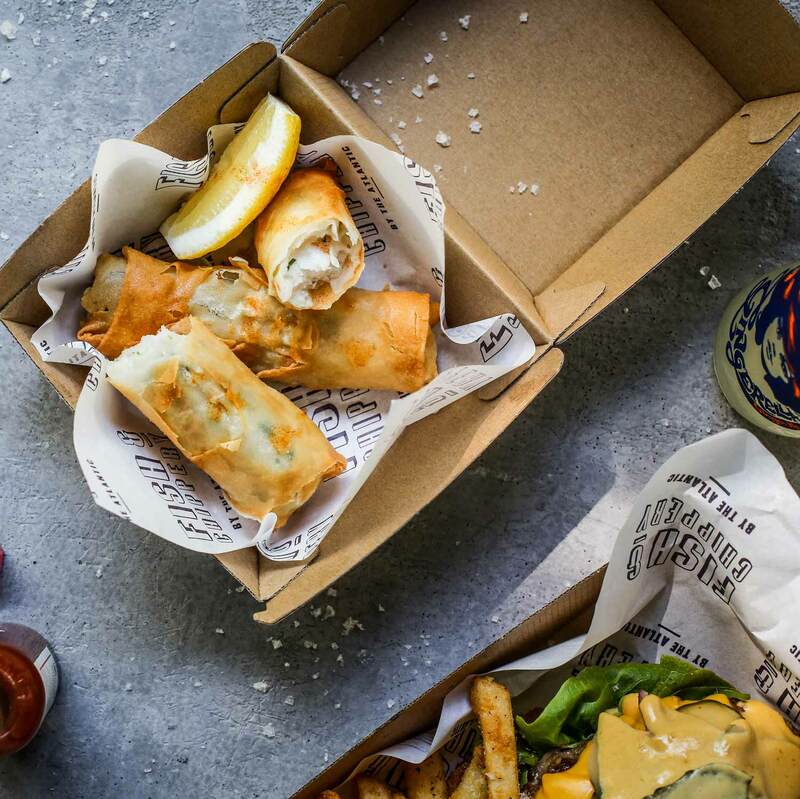 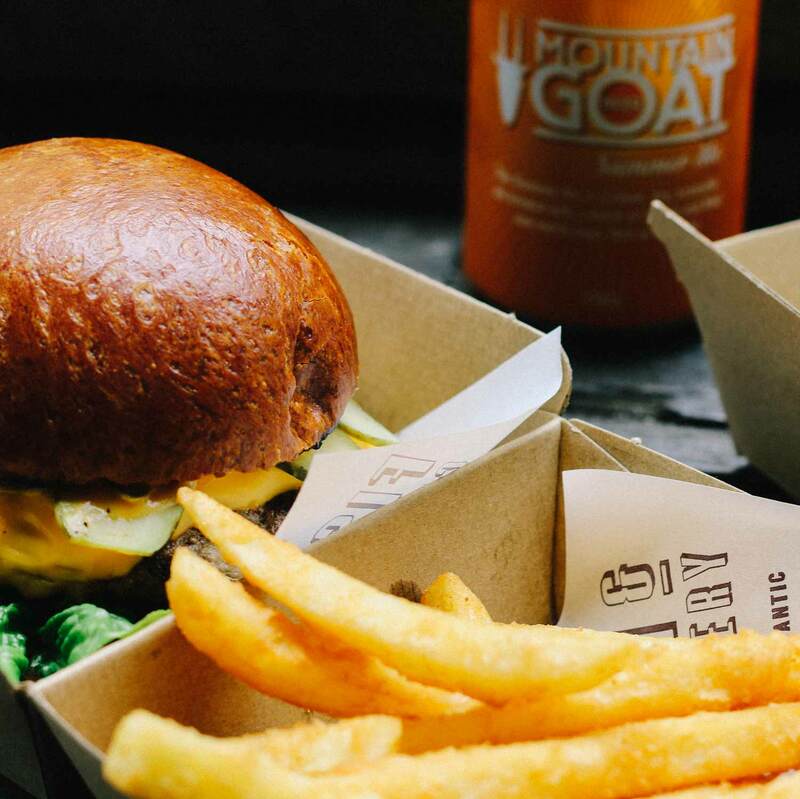 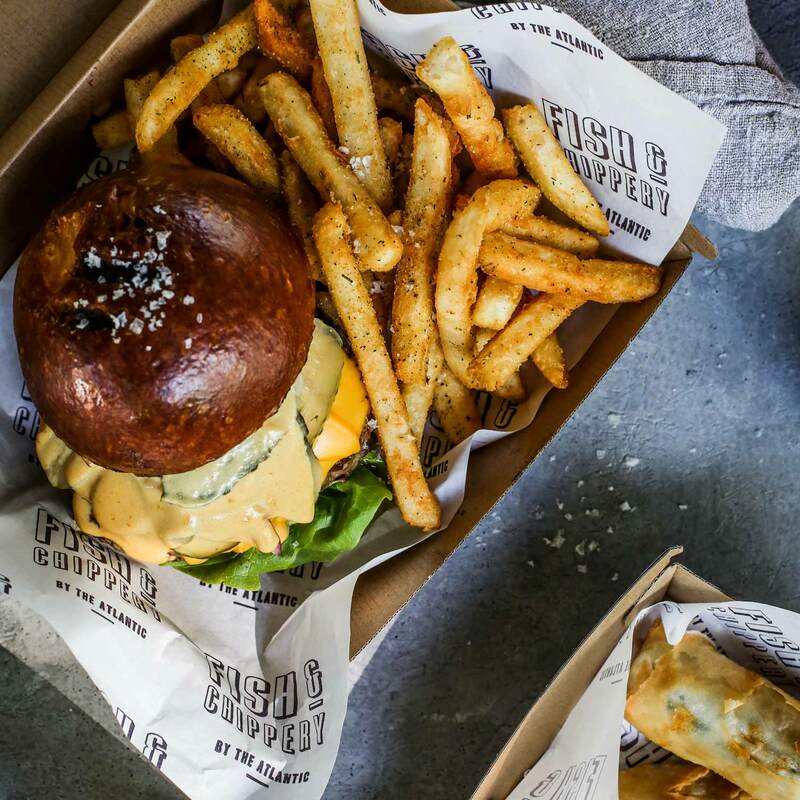 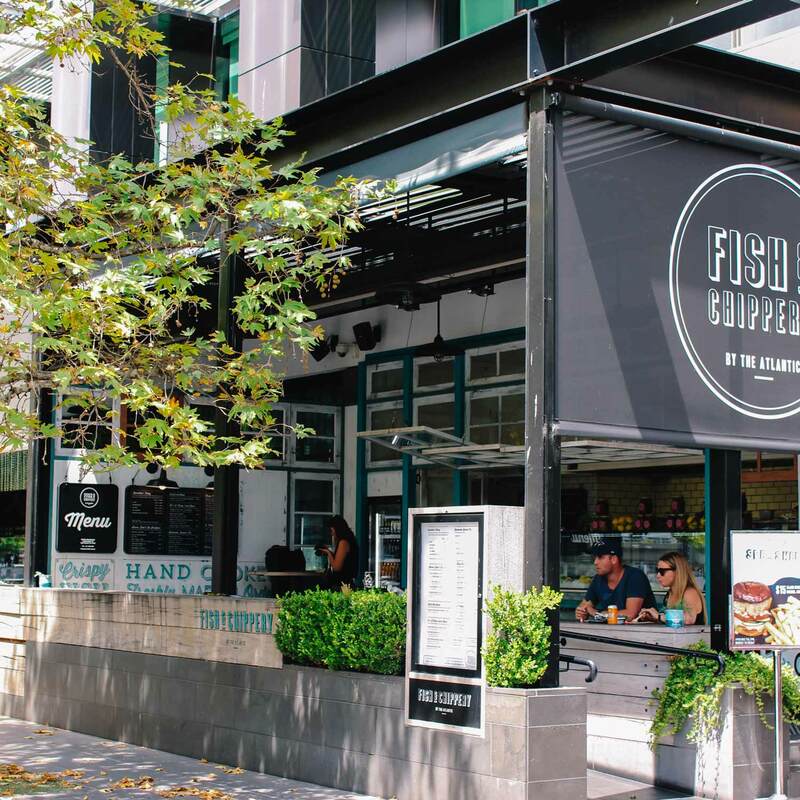 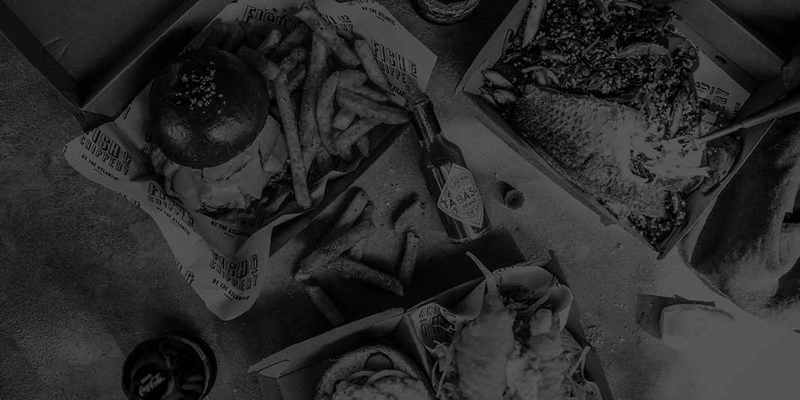 Located on the picturesque Crown Riverwalk, right next to its older familial, Fish & Chippery by The Atlantic offers all your favourite fish and chip variations alongside select classics infused with an impressive modern twist. 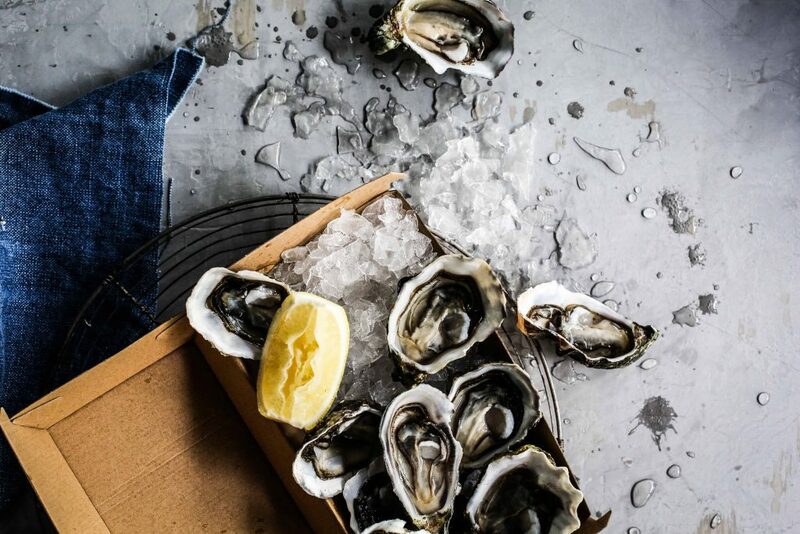 With the same food philosophy as The Atlantic, only the freshest seasonal produce from the sea is served up in this casual and vibrant, waterfront setting. 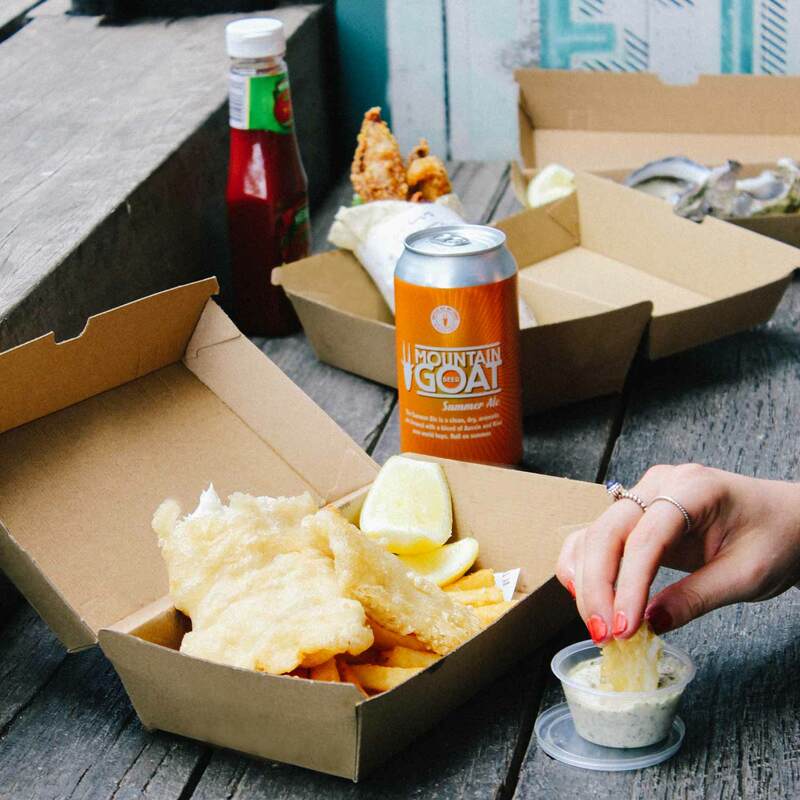 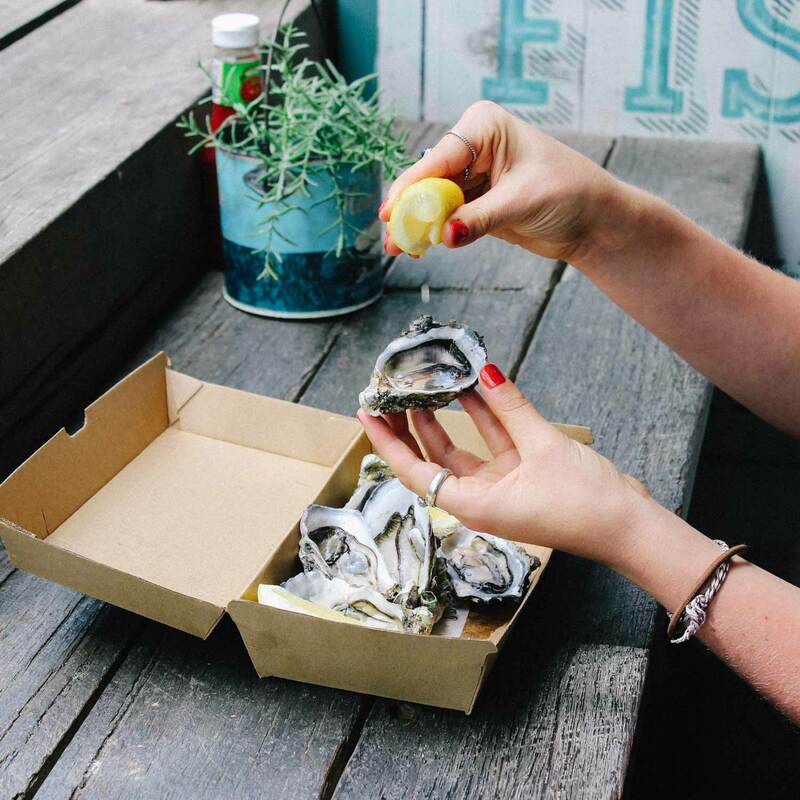 Tender salt and pepper squid, soft shell crab, grilled or beer battered catches of the day, platters of fresh oysters – we are not your typical takeaway, sea for yourself!